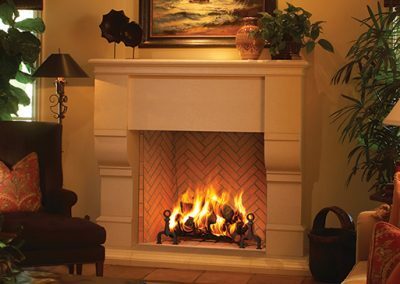 Not only will your fireplace add warmth and beauty to your home and be the focal point of any room, but buying one is a smart investment. 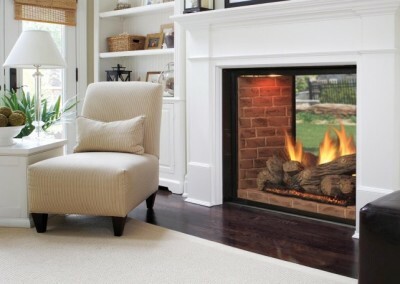 According to MSN.com (Microsoft’s portal) “House & Home Adviser,” adding a fireplace is one of the top three remodeling jobs in terms of return on investment (the other two are adding a bathroom and minor kitchen remodeling). 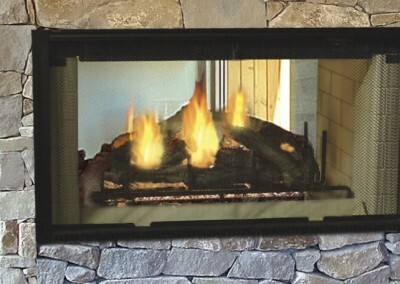 Do you enjoy the crackle and smell of burning real wood? 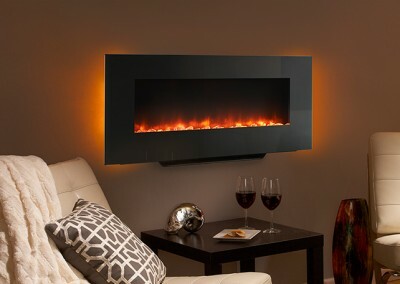 Then you must see our selection of high efficiency wood burning fireplaces. 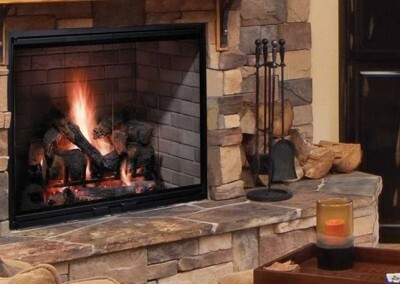 We also sell all the components needed to build a masonry wood burning fireplace. 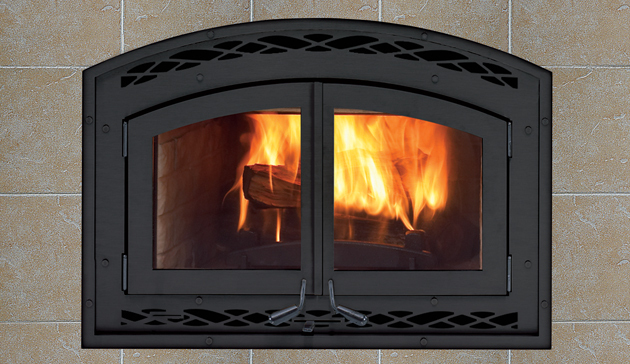 With these components you can construct a traditional, Kiva (arched), or Rumford (tall opening with shallow depth) style fireplace. 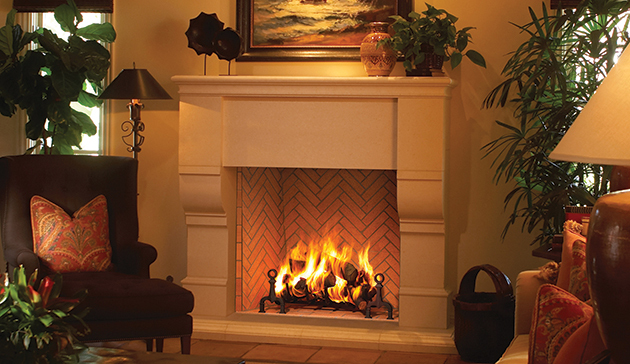 Customers enjoy the design variety as well as the affordability of these fireplace styles. 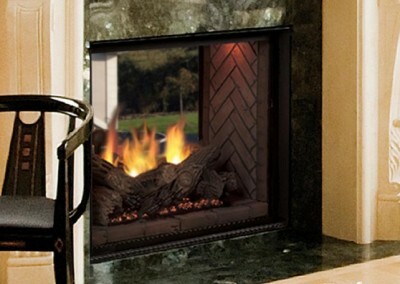 You can also construct a modular masonry fireplace, a fireplace kit made of Pumice (a lightweight, fire-proof material). 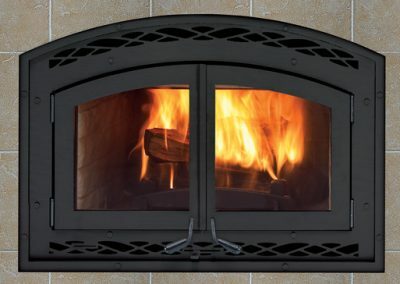 This fireplace is highly heat efficient, is easier to install than most traditional, Kiva, or Rumford fireplaces, is lighter which allows flexibility with location (second floor for example), and takes up less space. 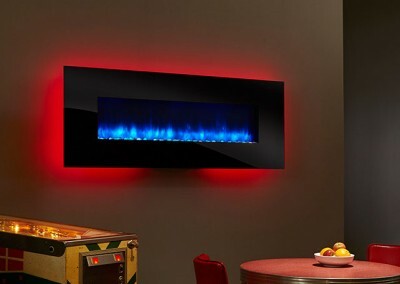 Do you want a fireplace that is low in cost and maintenance without losing its charm? 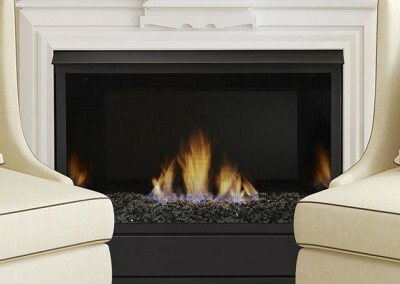 A Gas fireplace is your optimal choice. 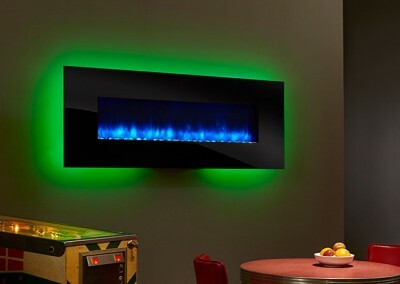 As the most efficient fireplace, it’s easy to use and maintain, is aesthetically pleasing, is even good for individuals with allergies, and is cost efficient. 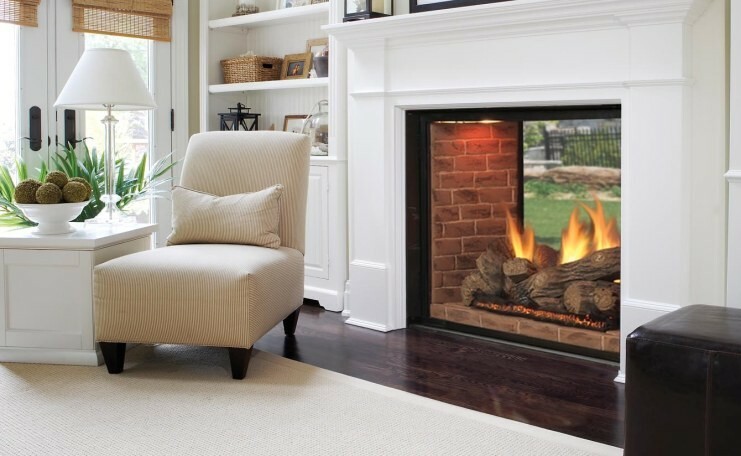 Using a gas fireplace to heat a room instead of using the central heating to heat the entire house is an effective way to heat at a lower cost. No gas available? No desire to burn wood? 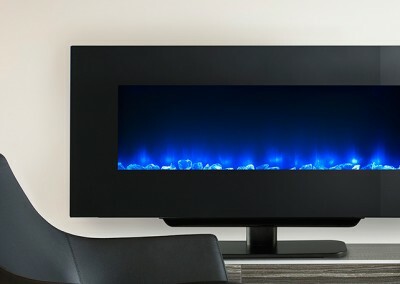 Still want a fireplace? How about electric? No gas or venting required. Just plug it in and turn it on. Complete with a built in heater! COME IN TODAY AND IMAGINE ALL THE POSSIBILITES . . .